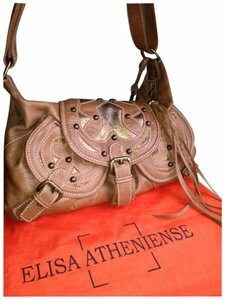 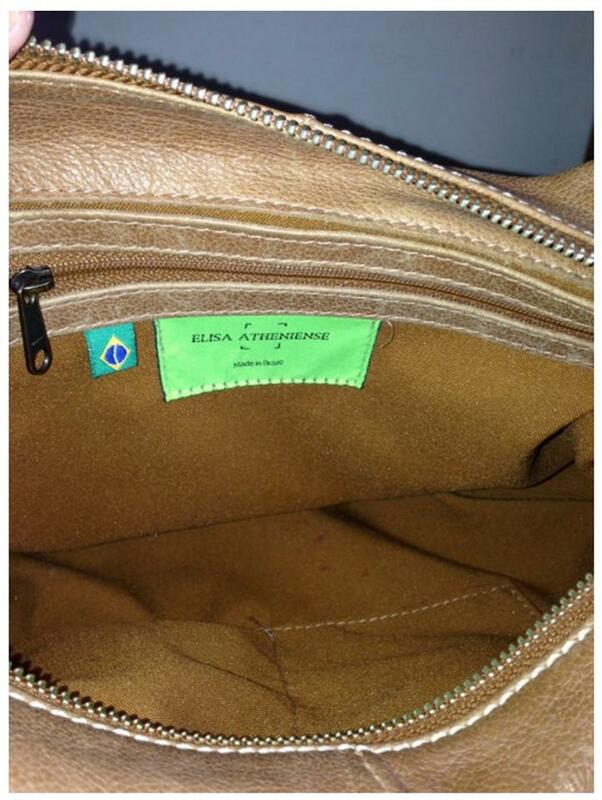 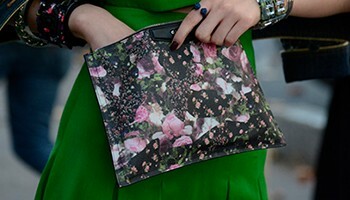 Beautiful bag by Brazilian designer Elisa Atheniense. 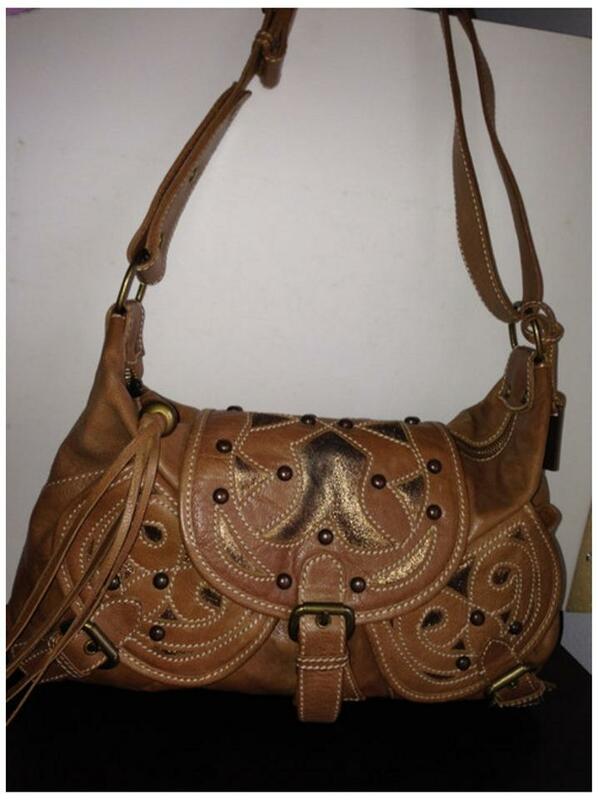 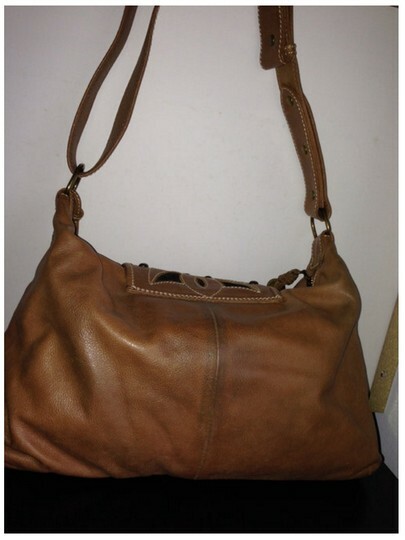 Western inspired 2 pocket shoulder bag with adjustable strap and gold metallic decor. Comes with dustbag.